Krishnakumar Ramasubramanian, Senior VP & Head – Business Performance Management & Analytics CoE is an engineer and management student by qualification. He joined the Life Insurance industry after spending formative years in sales, working with a FMCG major. With over 16 years of rich corporate experience, most of it with life insurance, he currently works with Max Life Insurance, the 4th largest private life insurance company and heads Business Performance Management and Center of Excellence for Analytics in Max Life. [dropcap size=”2″]AIM[/dropcap] Analytics India Magazine: How did you start your career in Analytics? How has the journey been so far? 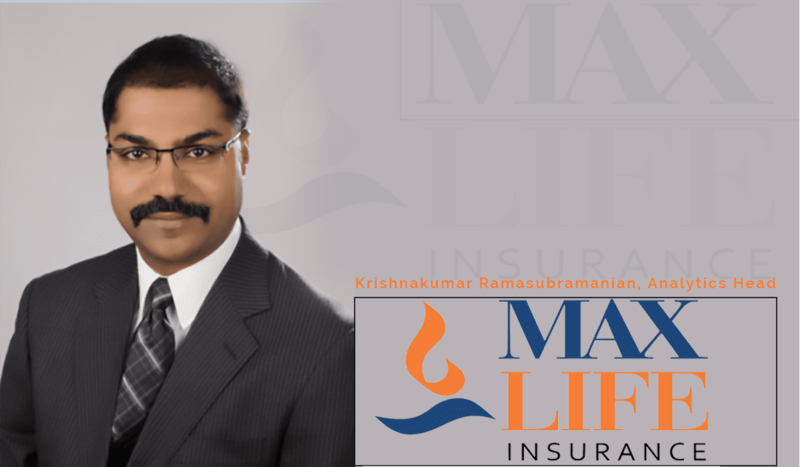 [dropcap size=”2″]KR[/dropcap] Krishnakumar Ramasubramanian: During my long association with the life insurance industry which dates to 2002, I have gained rich and diversified experience across various functions in the industry most notably in Sales, Product Management and Distribution Strategy. When the opportunity to head Business Intelligence & Analytics came in 2015, I felt I could contribute more to the organization by complementing my deep domain knowledge along with quantitative skill sets that the Analytics team have. To update my knowledge further on Analytics, I enrolled for Business Analytics & Intelligence course at IIM Bangalore which helped me strengthen my conceptual understanding of Data led problem-solving approach and various Analytics tools and techniques for business applications on the job. The journey so far has been wonderful and Max Life Insurance has achieved global recognitions in Business Analytics such as “Celent Model Insurer Asia award” for IT Management Best Practices that enabled implementing Actionable BI & Analytics Insights, has been the sole recipient of NASSCOM’s recognition in the Domestic Life Insurance category for Early claim prediction and its BI report automation has been recognized as one of Top 200 Smart Technology Projects which was conferred with Skoch Order of Merit Award. AIM: Would you like to share your views on how analytics has been a game-changer in the Insurance industry? BI & Analytics help in various ways such as hiring of right personnel, providing opportunity dashboards to sales force giving them insights about business to take necessary actions. In the process of issuance of policies, analytics help weed out fraudulent policies, mis-sell cases, etc. to ensure superior quality of work. Overtime, analytics help in customer retention initiatives, cross-sell and upsell opportunities to ensure that insurers have best in class persistency and improve share of wallet. AIM: Would you like to share with us why Max Life Insurance felt the need for adopting analytics into its system? KR: Firstly, for being a source of competitive advantage. To have real time data, analytics combined with predictive modeling is viewed as key for delivering “Customer centric Insurance Solutions” to targeted segments. Secondly for “data driven decisions”. To move away from intuitive based decision making and to reduce uncertainty, data driven decision making has become the agenda for Max Life Insurance. As a result of it, timeliness, agility, hygiene and advanced analytics for competitive edge became strategic KPIs for Analytics CoE. AIM: Would you like to highlight some of the key benefits of implementing analytics solutions in Max Life Insurance? Would you like to highlight a specific use case of analytics that has brought significant value to your company? KR: At Max Life Insurance, Analytics is embedded across the value chain and has generated disproportionate Return of Investments. [quote] There are both quantitative and qualitative benefits of implementing analytics in Max Life Insurance. If you look at quantitative aspects, we have impacted close to 10-12% of profits through various analytics initiatives like mining customer segments for cross-sell, weeding out fraudulent policies at the time of issuance, saving operating expenses by sharper and targeted customer retention efforts. Qualitatively, the culture of data driven decision making has percolated widely across the organization. [/quote] The habit of data led experimentation has been imbibed in the organization which gives freedom to teams to test out different hypotheses and proofs of concept to bring innovative value to the table. Various intuitive dashboards provide actionable insights that enable business managers to take right decisions at the right time thereby adding business value. AIM: Would you like to share the roadmap/plans for the analytics division in Max Life Insurance? KR: We have been on the Analytics journey for close to 5 years and during this time, we have integrated with almost all major functions. Now our roadmap for the future is a three-pronged approach to enhance our capabilities across Data, Technology and Consumption. In Data, we wish to study various fields like speech and text analytics, image recognition and third party data sources to bring newer insights. In Technology/ Techniques, to create a ‘beta factory’, focus on new and emerging areas in the analytics landscape. Also, to target implementation of advanced machine learning algorithms to increase our current model efficiencies. 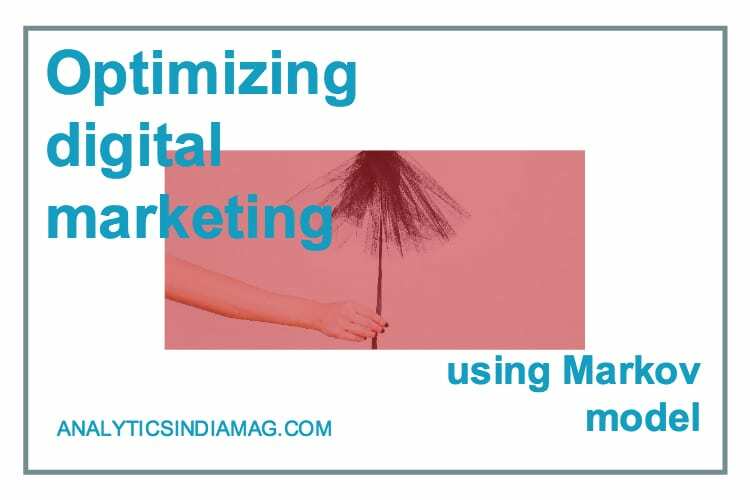 In Consumption, to utilize visualization tools for critical BI dashboard and to focus on digital analytics by making use of click stream data, A/B testing, social media analytics etc to increase the digital penetration. AIM: What kind of knowledge and skill-sets do you look for, while recruiting your workforce in the analytics vertical? KR: Basic knowledge of statistics & their applications in solving business problems, understanding the business objectives & problem solving capabilities, storyboarding skills, attention to detail and logical thinking are a few skills that we look for. AIM: How do you think ‘Analytics’ as an industry is evolving today in India? KR: Analytics industry is currently booming in India. According to NASSCOM, analytics industry is expected to grow to reach $16 billion by 2025 from $2 billion at present. The industries which rely on high usage of analytics-based solutions are BFSI, CPG, Telecom and new age industries like E-Commerce. There are industries like Manufacturing and Business-to-business that are expected to catch up with the others. Since most of the companies are realizing the importance of analytics to have a competitive edge in the market, there is a plethora of jobs that are available in Analytics market. Top educational institutes such as IIMs and IITs are introducing courses that are related to Big Data and analytics in their curriculums to enhance the skill development. AIM: Could you tell us the most important contemporary trends that you see emerging in the present analytics space across the globe? KR: Let’s begin with machine learning. Use of advanced machine learning techniques like Gradient Boosting, Xgboost, and Support Vector Machines has become mainstream in the analytics world.Then comes Natural Language Processing. 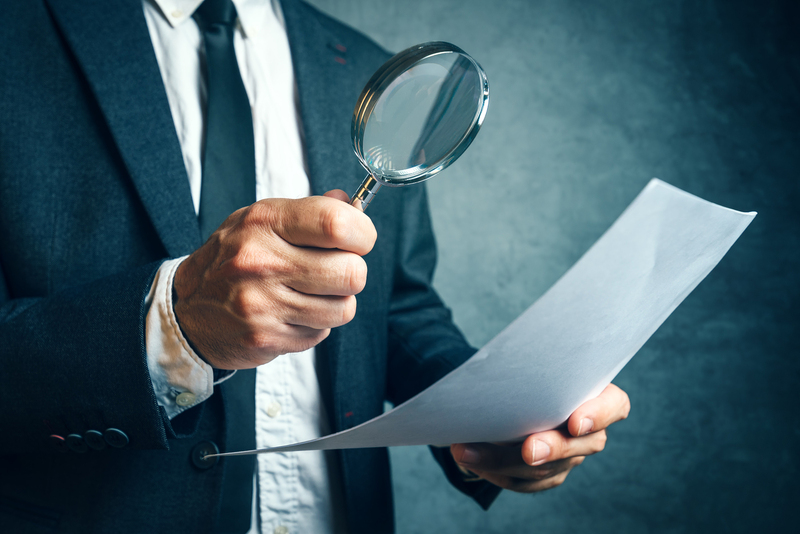 Text mining has become prevalent in most of the companies where companies use social media conversations of customers to cull out insights about brand reputation and customer satisfaction. Deep learning is the next big trend. Companies like IBM have been using deep learning to facilitate audio and speech recognition, natural language processing, object recognition in images and many more capabilities. 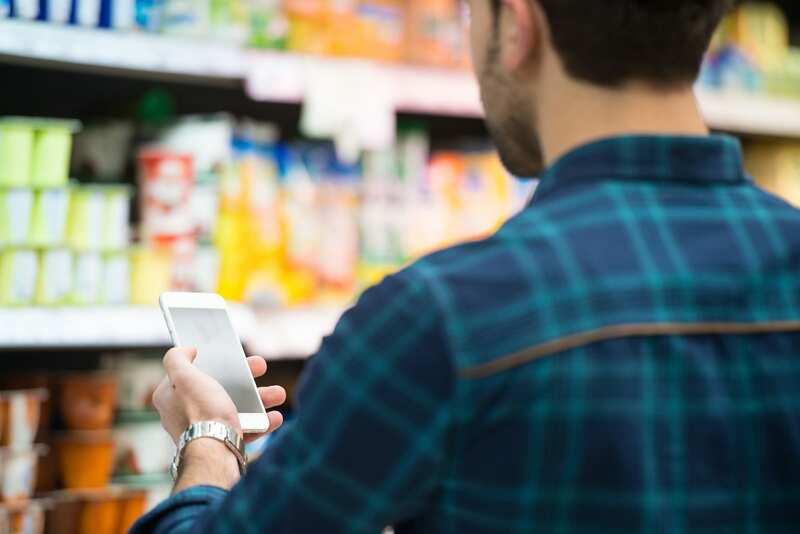 IoT has been widely used by organizations to interconnect a wide array of devices including appliances, vehicles, and cameras to share and collect their abundant sensory information to use for intelligent purpose. Advances in AI and robotics is largely surfacing where analytic techniques like advanced neural networks will enable machines to emulate human intelligence. And then there is Digitization. With more and more people enabled with mobile devices and leading to more data and transparency which can be mined for patterns for hidden insights. AIM: What are the most significant challenges you see in the analytics space in the Indian as well as the global context? KR: Organizational buy in and top management sponsorship, shortage of relevant skills and resources and quality of data and data governance are a few challenges that dominate the current analytics space.